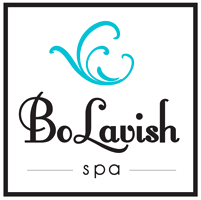 Welcome to BoLavish Spa! We invite you to experience customized beauty services with high quality products at a competitive price. We provide services for a variety of beneficial facials, eyelash extensions, permanent makeup, body sugaring, waxing and other body treatments.